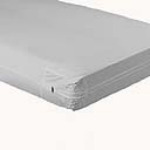 EXTRA LARGE Sheet and Linen Protector 30" X 36"
Disposable moderate to heavy protection pads with a "target zone." 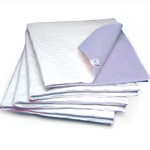 The Target Zone is a 12 inch zone across the pad that "gels" to lock in wetness and odor. 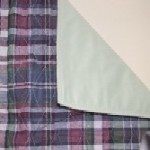 Simply place the protectors on the bed so that the target zone is in the appropriate area. 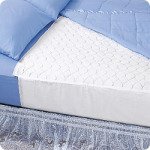 The person lying on the bed will not be lying on wet materials, the zone will draw the wetness away. 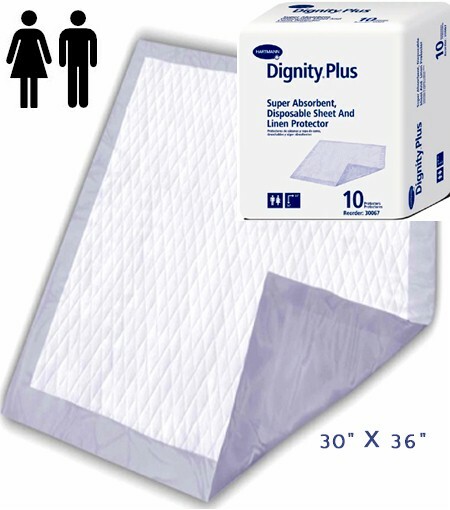 Super absorbent urinary bed pads are 30" x 36"